SAN FRANCISCO, OCTOBER 29, 2013 - IObit, the world's famous expert in system maintenance and security, is happy to announce the official release of its yearly masterpiece Advanced SystemCare 7 during its 8th Anniversary. With these state-of-art technologies, Advanced SystemCare 7 stands out in enhancing the speed of slow PCs and providing more effective tools to keep them at their best performance and security. Inheriting the success of Advanced SystemCare 6, Version 7greatly enhances registry fix and vulnerability fix with a much higher scanning speed and much deeper scanning comparing to other similar products. In IObit's tests, the scanning speed has been enhanced to 100% higher, and 50% more registries and problems have been detected. Besides, Advanced SystemCare 7 makes one of its most popular features AutoClean free to help users scan and clean PCs smartly and automatically. In daily life, most people have ever suffered from that homepage has been suddenly changed by some unknown third-party applications. Even, it may be a sign of a spyware infection. Homepage Protection in Toolbox of Advanced SystemCare 7 is designed to protect users' homepage and default search engine of IE, Chrome and Firefox from malicious modifications. 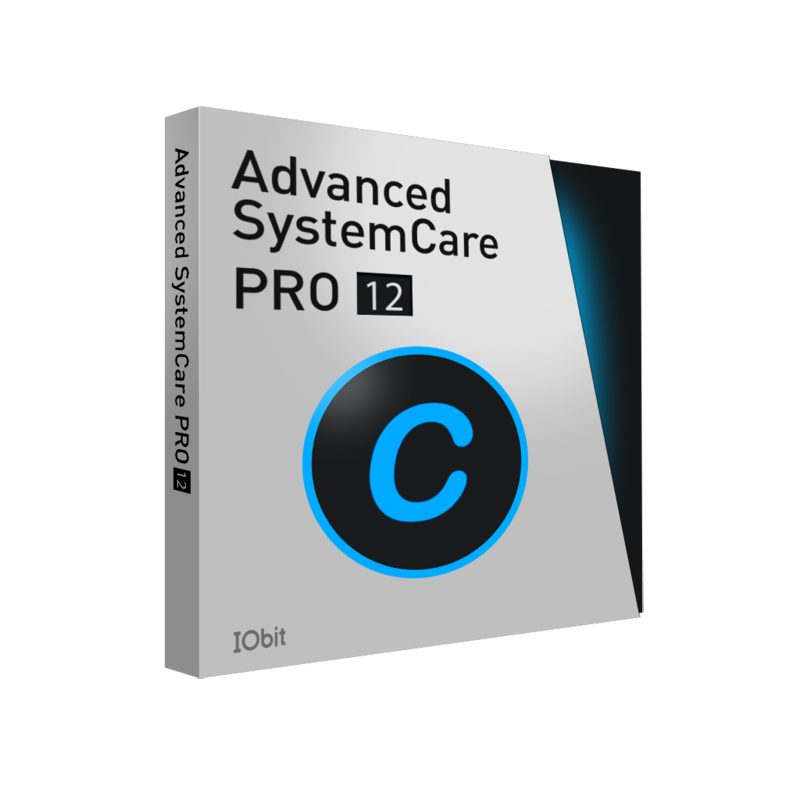 What's more, Advanced SystemCare7 provides new Real-time Protector to protect PC against spyware and other malware in real time with its light yet powerful feature in the background. Program Deactivator, the newly added system resource saver, is smart to deactivate programs to make PC run faster and better based on the stability of the system. "We have been always thinking about what our product should be. The answer we found is that what we need to do is what users worry about and really need the most. By integrating the investigation conducted by us and feedbacks from our faithful users, eventually, Advanced SystemCare 7 is here after our several-month experiments and improvements. It will continue enhancing PC's performance and speeding up the slow PCs. And it will do better." Said Antonio Zhang, the Marketing Director of IObit. Now Advanced SystemCare 7 is available on CNET Download.com and IObit.com. It provides full support for newly released Windows 8.1, IE 11, as well as 32 languages. Founded in 2004, IObit provides consumers with innovative system utilities for Windows, Mac and Android OS to greatly enhance their performance and protect them. IObit is a recognized industry leader with more than 100 awards and 200 million downloads worldwide.